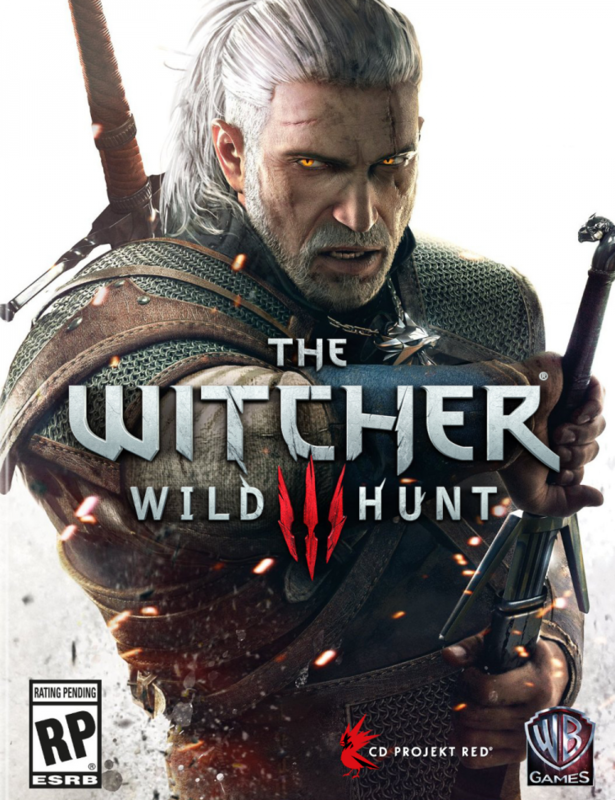 The Witcher 3: Wild Hunt is an open world action role-playing video game by Polish developer CD Projekt RED that follows the exploits of protagonist Geralt of Rivia as he faces off against the Wild Hunt, a force of incredible power that seeks to reach their prey before Geralt. Geralt is what’s known as a Witcher–which is essentially a hunter of all the things that go bump in the night. The game franchise takes inspiration from a series of novels by Polish author Andrzej Sapkowski, though the games occur after the events of the novels. The Witcher 3: Wild Hunt is scheduled to release for PlayStation 4, Xbox One, and PC on May 19, 2015.